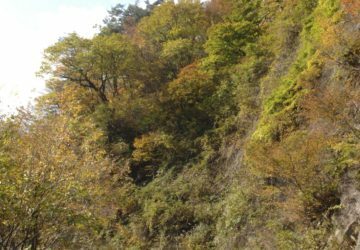 It is a hot spring that is said to have been discovered by Minamoto-no Yoshiie at the end of Heian period, during Zenku-no-Eki (The Former Nine Years’ War). 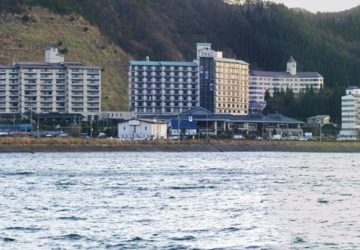 There are more than 10 ryokan stand in the area. 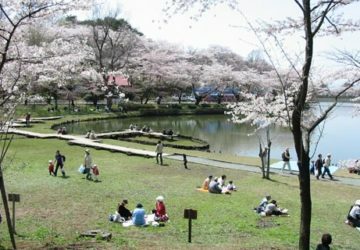 Shiwa-Jo Kodai Koen (志波城古代公園) is a historic park restored by the result of an excavation research of the ancient Jousaku (outpost or fortress). 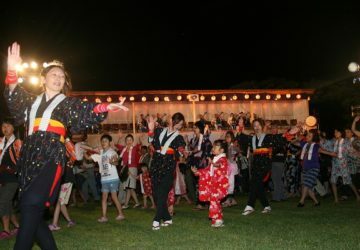 Donpan festival – A festival that was first held in 1985 in Nakasen, the home of Donpan dance, for regional activation. 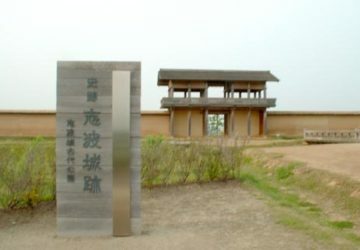 Later, a rock version of the Donpan song was created and choreographed to gain popularity among younger people. 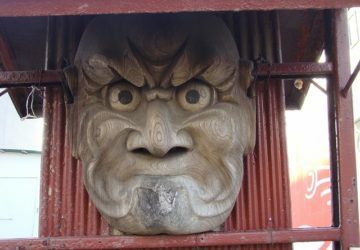 Onyosama – Onyosama is a Nio statue or a Nio mask that has been used as travelers' guardian deity in the Tohoku region, particularly in Southern Akita.